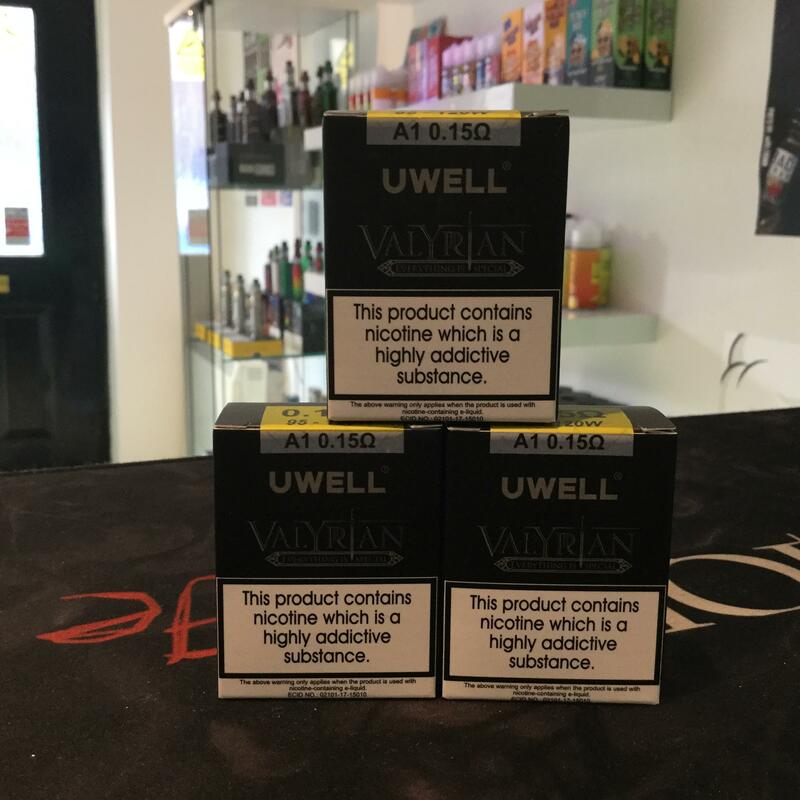 The Uwell Valyrian replacement coils have been designed for use with the Valyrian Sub Ohm Tank. Each coil has a 0.15 Ohm resistance and quad coil construction, performing best at between 95 - 120W. As these are high wattage coils, you’ll experience increased flavour and cloud production.